If you want to know my new X26 proposal via. PM, let me know. The reason I say via. PM is because, I can tell that if I post it here, I will get laughed off the site. On my FIRST DAY on here, no less. Thank you very much . 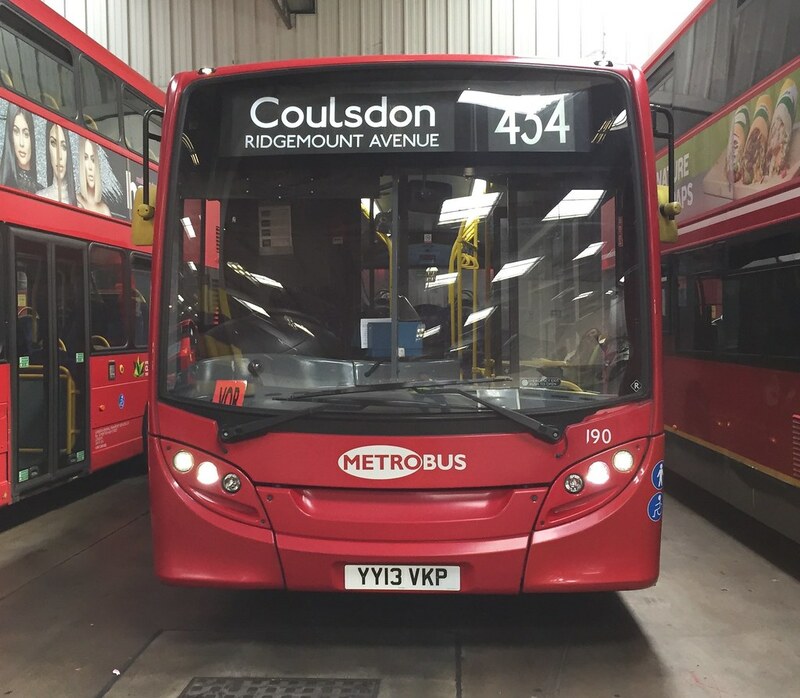 Do you have any new bus routes or new bus extensions? Do you have any new bus routes or new bus extensions? RM5chris, can we put this thread out of its misery pls? That reply was a joke. That would be too long. Possibly there could be a new route for something like that.